Miller Heiman CSO Insights Survey – Extended! Home » Blog » Blog » Miller Heiman CSO Insights Survey – Extended! CSO Insights – join the world’s largest B2B survey into best sales practice! 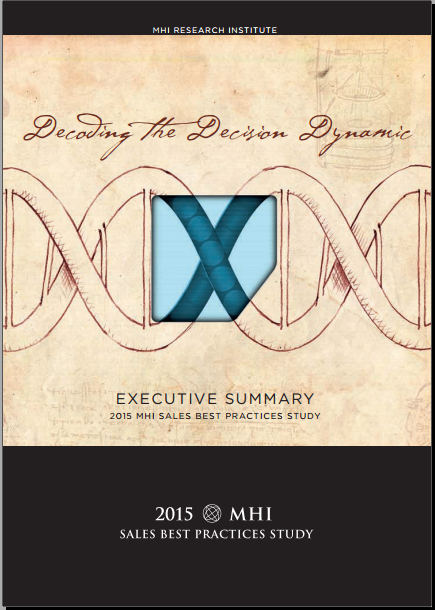 CSO Insights continues the proud Miller Heiman tradition of studying and sharing best sales practice. This has now become so important to our relationship with the sales profession that we have created a division specially dedicated to this service, CSO Insights. The slide shows the front page of last year’s study which attracted contributions from over 2,000 companies from SME’s to Fortune 500’s.. 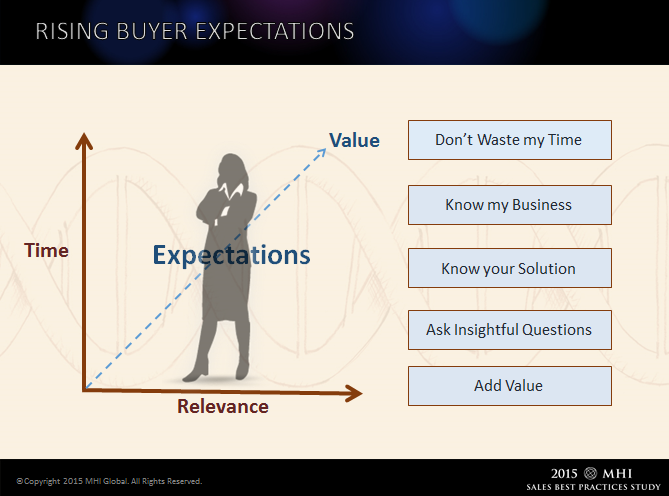 So whatever you do we would like your contribution to the 2016 CSO Insights Sales Best Practices Study. (Link) This survey is now open until January 31st 2016! Miller Heiman – Background – Why Take Part ? Miller Heiman was founded on observing and sharing common B2B best sales practice from around the world in the simplest way possible. Since it was founded in 1978 Miller Heiman have found that people and the basics of building trusting business relationships don’t change, so the Green, Gold and Blue Sheets have not changed much. However, technology has and buying processes have become more sophisticated. What have Previous Studies have told us? Each year the studies reveal new trends that distinguish the world’s most successful companies from the others. This includes number of people involved in buying decisions. It also makes interesting observations in the use and value of social media. This year we will discover more. Most distinctly, all surveys produce a ‘cream’ of between 7% and 10% of world class respondents. These respondents deliver an average of 25% better performance than others and behave in distinctly different ways. Anybody! Join the group of over 2,000 companies of all types and sizes to say what’s special about you and how you do things. Your data will be treated confidentially but will contribute to the overall findings. An advanced preview of the report will be sent to you. It takes around 30 minutes. Looking forward to hearing from you.